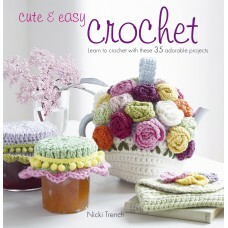 Learn how to crochet and create 35 adorable projects at the same time. 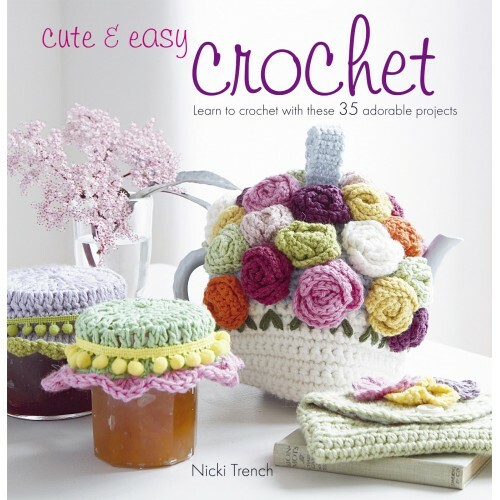 Expert crafter Nicki Trench, a crochet teacher and author with over 20 years' experience, has designed a series of patterns that will guide you through those initial stitches to producing beautiful projects incorporating a wide range of crochet techniques. 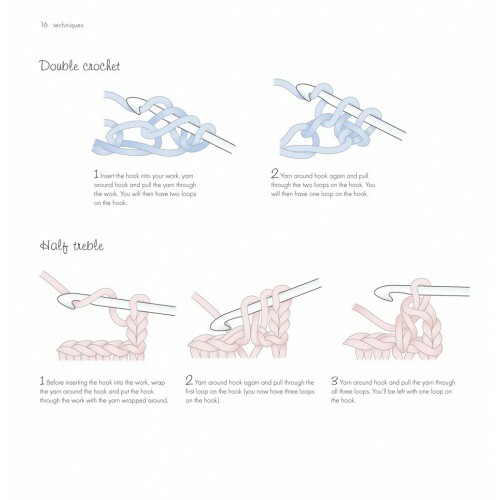 Crochet Know-how explains all the stitches step by step with clear artworks and instructions. Next, discover three chapters packed with patterns to improve your skills. 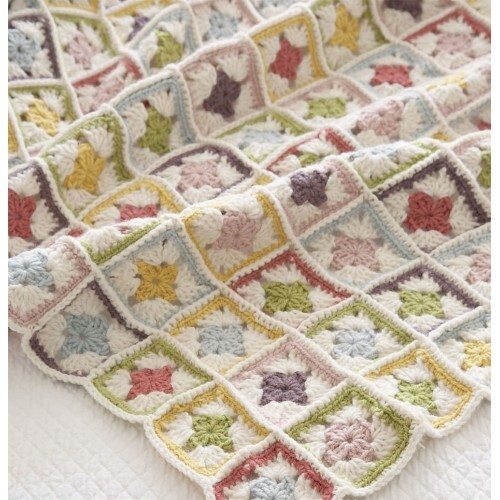 First up is Starting Out, where you will find a simple springtime throw and a pretty hat for a toddler – you'll be amazed how easy and quick the projects are to create. Once you've mastered these, move on to something more challenging in the Practice Makes Perfect chapter. There are cute gifts for babies and young children, including baby blocks, bibs and blankets, or treat yourself to a pair of gloves in soft double knit yarn or the seashells chunky scarf to keep you warm on chilly mornings. 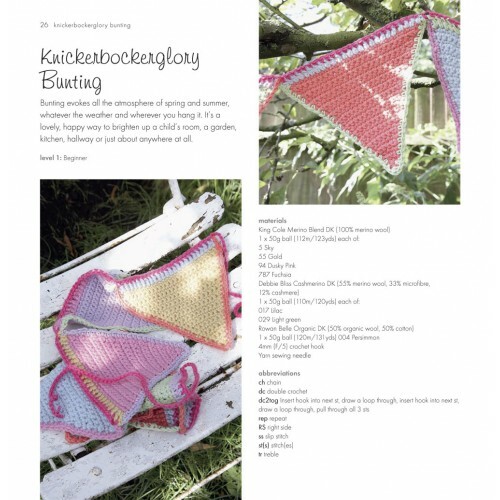 Finally, Confident Crocheting has more advanced patterns, from the adorable Russian dolls to the cherub dress with decorative picot stitching.